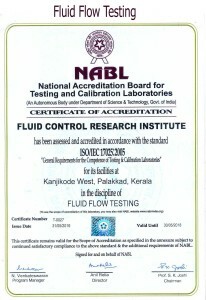 Wind Tunnel laboratory offers calibration of velocity meters like different types of Anemometers, Pitot Tubes, Accu balance etc to the customers from a wide range of Industrial sectors like HVAC systems, Automotive, Wind Mills, Pharmaceuticals & Health care, Process Industries, Chemical Industries, Flow meter manufactures, Research & Development centers, Academic Institutes etc. 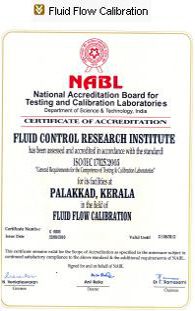 These calibration facilities at FCRI are traceable to National Standards and have been accredited by NABL. 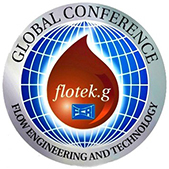 Wind tunnel1 is equipped with a 300x300mm and 600x600mm exit test section. 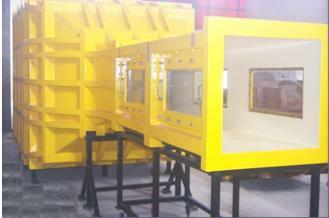 Wind tunnel2 is equipped with 150x150mm exit test section. The wind tunnels are working on Blow Off mode.